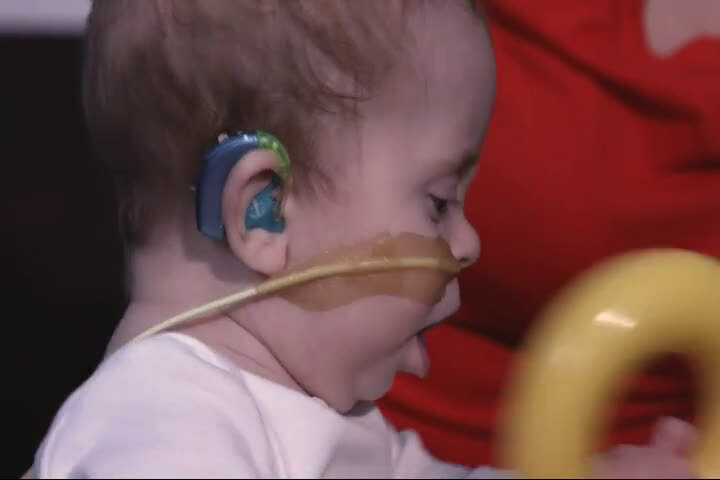 Differences in cognitive development between hearing and deaf children start in infancy, according to new research by The Ohio State University College of Medicine published today in the journal PLOS ONE. While there is a growing body of research in preschool and school-age children that provides evidence of differences in cognitive abilities between deaf and hearing children, researchers at The Ohio State University Wexner Medical Center wanted to know when those differences emerge. 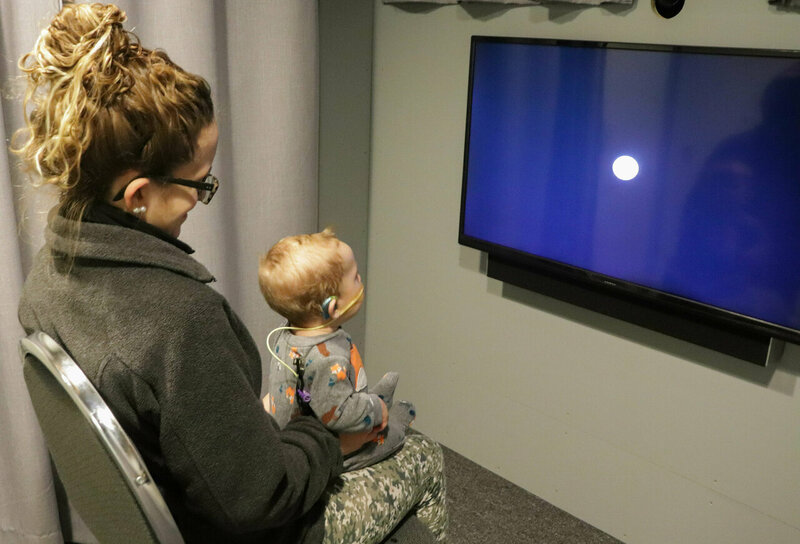 To do this, study co-authors Claire Monroy, post-doctoral otolaryngology fellow, and Derek Houston, associate professor of otolaryngology, became the first to compare visual processing skills in hearing and deaf infants. 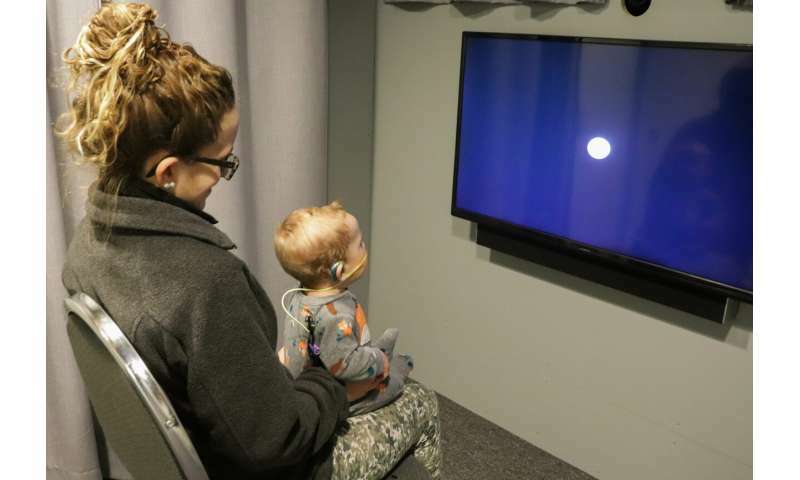 They found it takes longer for deaf infants to habituate or become familiar with new objects, which highlights a difference in how the infants process information, even when the information is not auditory in nature. "This research lays the foundation for further exploration into the causes of these differences and their implications," said Dr. K. Craig Kent, dean of the College of Medicine. "This is somewhat counterintuitive because a lot of people assume that deaf children compensate for their lack of hearing by being better at processing visual things, but the findings of the study show the opposite," Monroy said. However, researchers say the results don't necessarily mean that deaf children are learning at a slower pace. "Because they use vision to process the world around them, they may pay closer attention to visual objects," Houston said. "They might actually be processing more about each object." "Understanding the source of these differences can really help us tailor interventions specifically for these children," Monroy said. "And the earlier that happens, the better."